Yes this post is an extra girly post because a gorgeous pen filled with crystals is mainly aimed towards women. So obviously one of the most important thing about a pen is..
How it writes? well this pen is most definitely my one and only pen to go to.. it sits perfect in your hand and writes so smoothly. 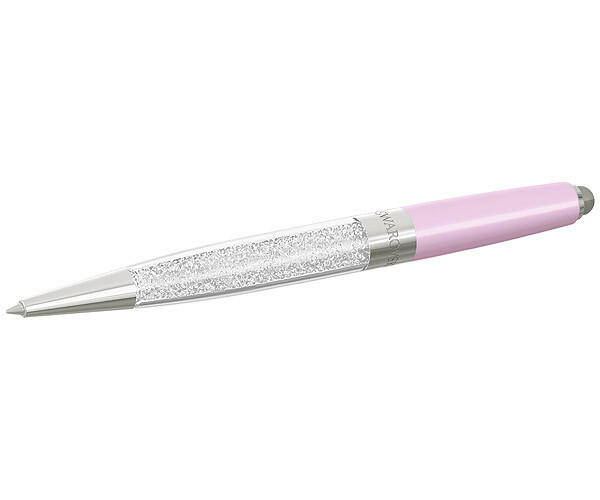 I was sent this gorgeous pen in the colour Lilac, before I was sent this I searched the www.thbaker.co.uk website and found out that this is filled with approximately 1’300 delicate clear crystals, creating light reflections as you write. 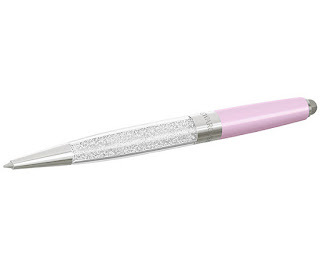 This pen is sleek and elegant and is designed in the highest of quality. Here is the stock image from their website which shows the detailing more up close..
Do you have FOMO over Festival Fashion? So the big question is.. do you have FOMO? and is it about missing out on this years biggest and best music festival fashion trends. Well look no further because I have shopped high and low this year and found some super funky finds. Naming a few places I shopped online and in store at were: Tk Maxx, Charity Shops, Vintage Stores. Then for online: Pretty Little Thing had some amazing festival wear that I've not seen similar anywhere else. 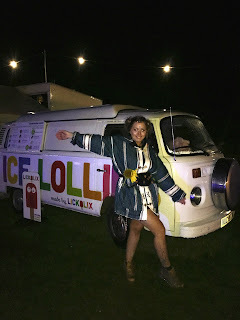 This year I went to 'THE LAST EVER' Secret Garden Party.. this is quite local to me so I went all out when it comes to accessorising and glittering up, despite the terrible weather. 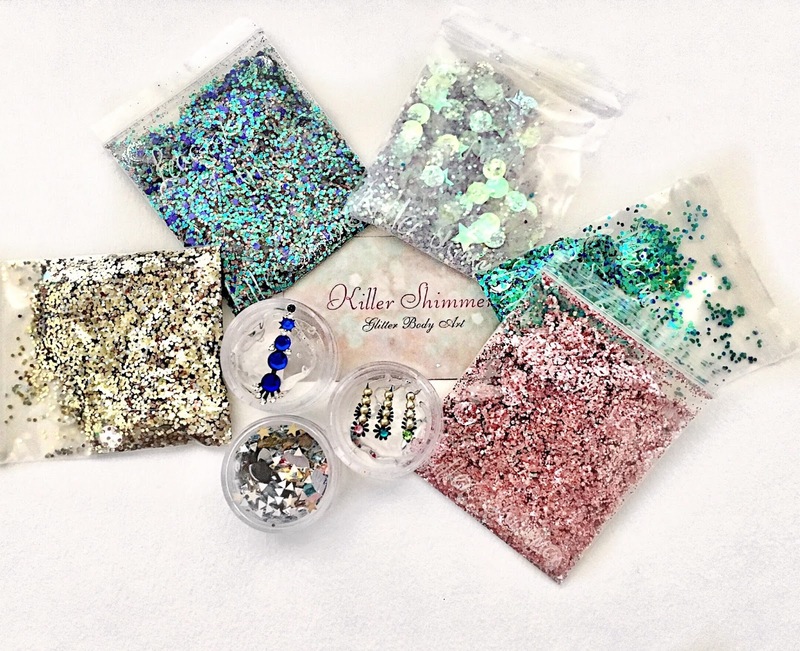 I was very fortunate to be gifted by Killer Shimmer Bindis and Kay Kiss Bum Bags for SGP .. just look what they sent me!